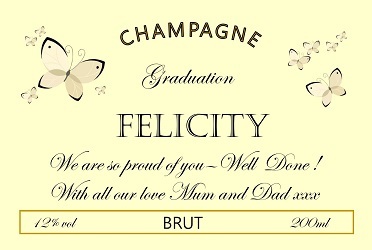 A range of stunning personalised Champagne gift sets that make the ideal gift for any occasion - Birthday, Anniversary, Graduation, Wedding or just because! 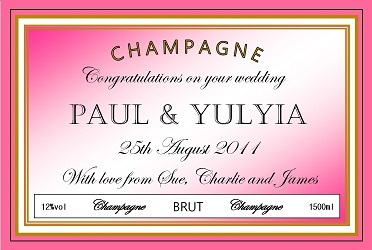 We have a wonderful choice of exclusive labels and you can enjoy creating your own Champagne label for any occasion. You can use treasured photographs too. Our personalised gift sets range from Champagnes presented in boxes, to sets including liqueurs like Aperol, Chambord and Patron. Whichever you choose we will send out your Champagne gift beautifully presented and finished with a hand tied bow. 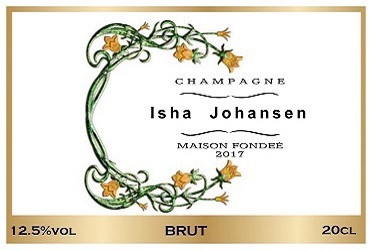 The personalised Champagne includes an individual gift message card but for an extra special or extra long message you may choose to upgrade to a "Message Scroll". 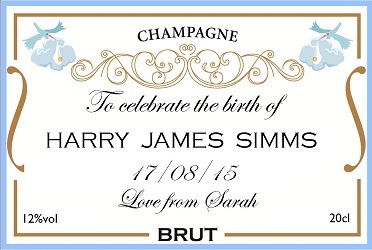 We create truly memorable personalised Champagne gifts for the recipient to savour and enjoy.